“Let’s show them wild…” echoes the chorus of the title track to Streets of Laredo’s upcoming release, Wild. An anthem for the entire record, the band (formed by siblings Dave, Daniel & Sarahjane Gibson) says this track shows just how much they have grown since their 2014 release Volume I & II. “This song wouldn’t exist without each of us being open to the collaborative process. It shows the growth of the band, and points the direction forward for how we want to make music together in the future,” Daniel tells Press Pass LA. There are endless catchy hooks on this record. If you’re looking for a few songs to get stuck in your head, Hammer and the Nail & Trap for Young Players are both good places to start. They are also great songs to listen to back to back, showcasing the dynamic range and abilities the band has to drift into folk-rock territory before bringing you right back to dreamy indie-pop. A few more favor ites include Laying Low & Gold, both taking a more mellow, but just as electric approach. 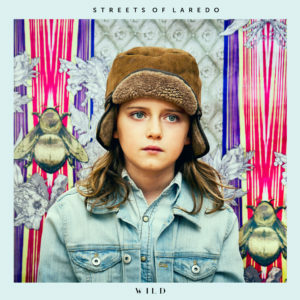 It seems that every track on Wild has its own unique quality that ropes you in – whether it is the harmonies, the trumpet, lyrics or beat, all the songs stand strongly on their own – making this release from Streets of Laredo a new kind of force for the charts to handle. Wild comes out October 21 via Dine Alone Records. 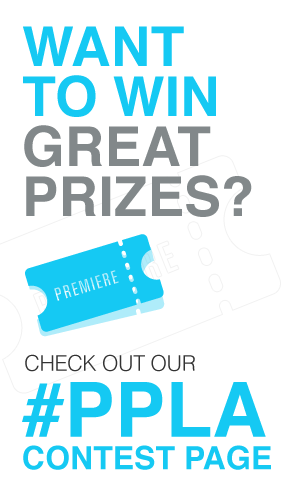 LA! You can catch Streets of Laredo opening for CRX at the Teregram Ballroom December 6.